Renault has announced a Leadership change in India, effective March 1st 2019. Mr Venkatram Mamillapalle will take over as the new Managing Director for Renault India Private Limited and Head of Renault Operations in India from Mr Sumit Sawhney, who will be moving to a new position within the group. Mr Venkatram Mamillapalle who till recently was the Head of Renault-Nissan-Avtovaz Purchasing Organisation in Russia comes with extensive automotive experience and has worked with various Indian and International OEMs. He will report to Mr Fabrice Cambolive – Chairman, AMI Region for Groupe Renault. 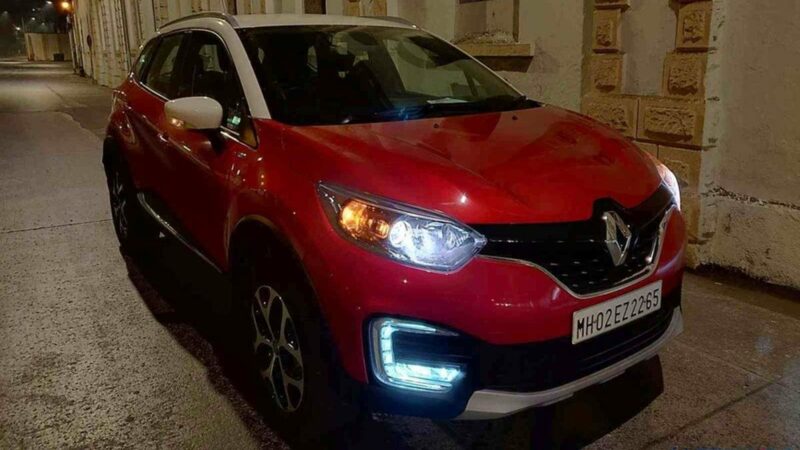 On the product front, the French carmaker recently updated the Kwid lineup with standard ABS and driver-side airbag to make it comply with upcoming norms. The other addition in the list involves a brand new 17.64cm Touch screen MediaNAV system, which not only offers voice recognition and video playback but also offers Android Auto and Apple CarPlay connectivity options. Renault has been testing a new MPV for the Indian market too, which is tipped to go on sale later this year. On the other hand, there is still no news as for when will the updated Duster go on sale in India.